1. It’s called Ender’s Game -- but the tagline is “This is not a game.” See? 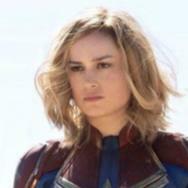 Movie hasn’t even started and already there’s conflict. 2. The director of X-Men Origins: Wolverine has never steered us wrong before. 4. To achieve the highly realistic special effects, they let a bunch of little boys actually kill each other. 5. There hasn't been much science fiction in theaters lately, other than Gravity, Pacific Rim, Oblivion, Elysium, Star Trek Into Darkness, After Earth and Riddick. 6. 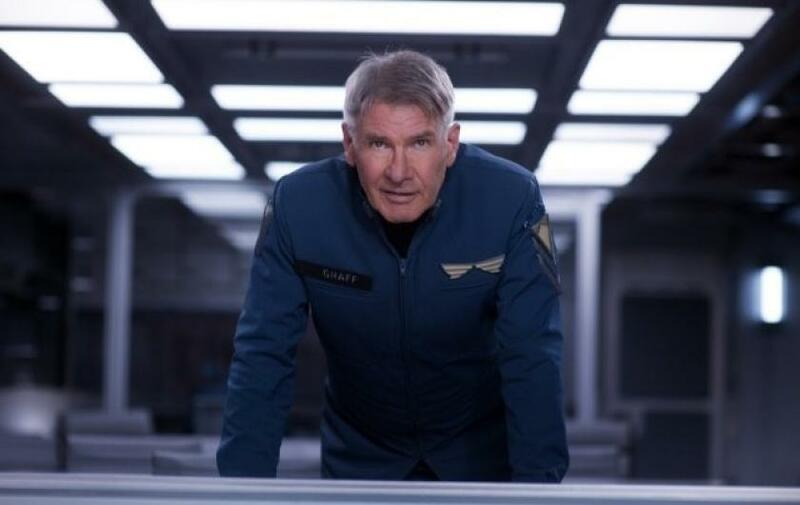 Harrison Ford in space?! Now I've seen everything! 7. Ender Wiggin, Mazer Rackham, Bonzo Madrid and Dink Meeker: all the characters sound like townspeople on Parks and Recreation. 8. 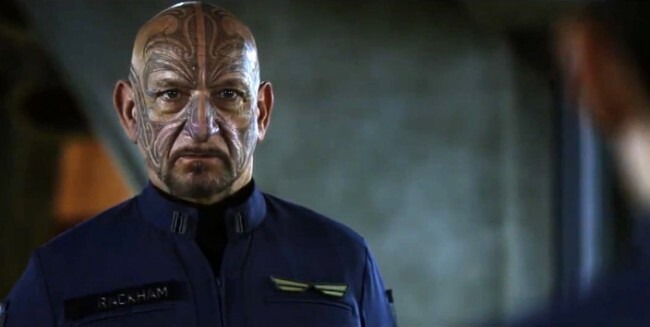 Ben Kingsley finally plays a role that allows him to show off his face tattoos (usually he has to hide them with makeup). 9. 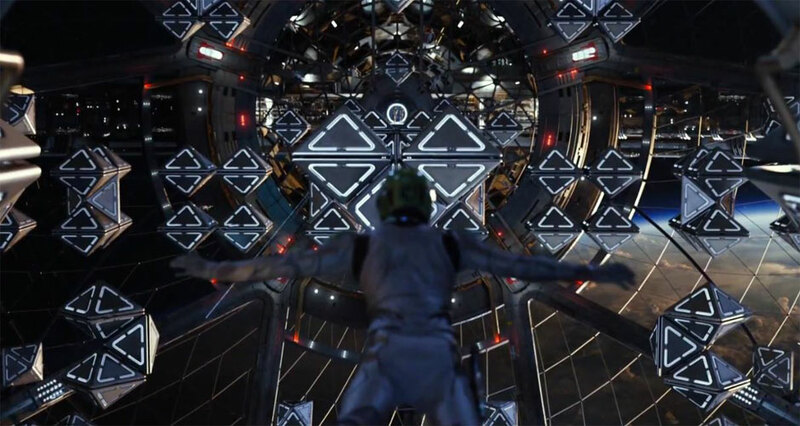 It’s the best zero-gravity movie since Gravity! 10. You need to be prepared for the sequels: Ender’s Rematch, Ender’s Semifinals and Ender’s World Cup. 11. You like watching your nephew play laser tag, don’t you? 12. 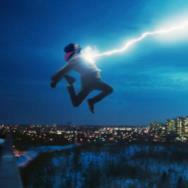 Futuristic tweens having violent adventures, only without the romance: it’s a condensed Hunger Games. 13. Viola Davis has a supporting role, and you love Viola Davis. 14. Don’t worry, the kids aren’t naked all the time like they are in the book. 15. Remember Hailee Steinfeld, the terrific girl in the True Grit remake? She’s in it! 16. 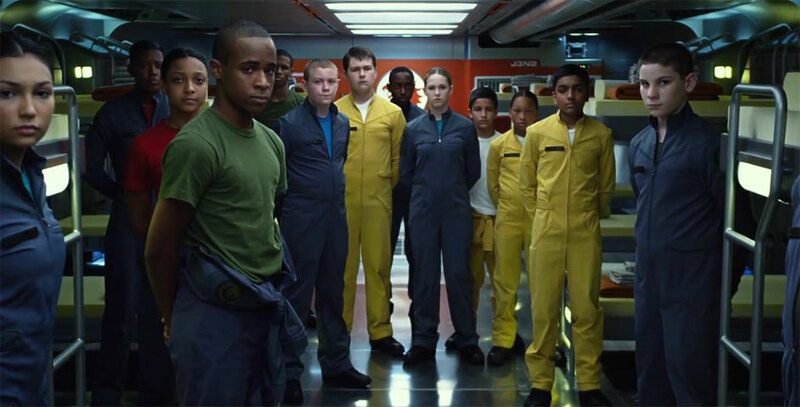 Seeing Ender Wiggin become a respected military leader before his 14th birthday will make you appreciate how nonstressful your own childhood was. 17. 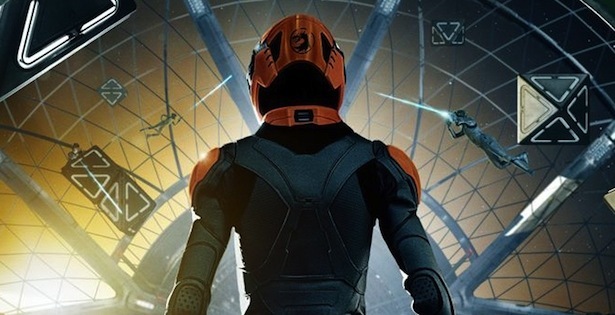 Fans of Ender’s Game are known as Players. 18. What else are you going to see? 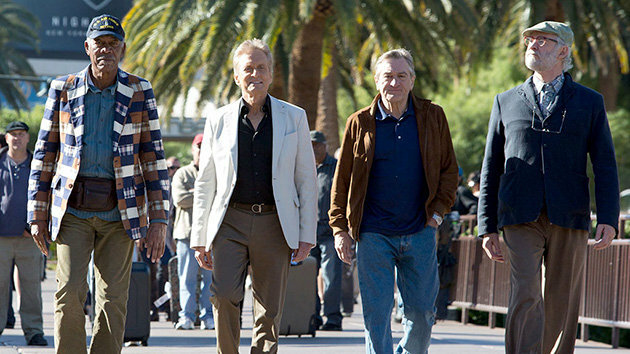 That thing with Morgan Freeman and Robert De Niro in Las Vegas? No, you’re not. Don’t lie. 19. You may not like the idea of child soldiers in real life, but they sure are adorable in the movies. Look at them in their li’l uniforms! 20. State-of-the-art technology was used to make Harrison Ford seem to be awake. 21. The Humane Society was on the set. No giant alien bugs were harmed in the making of this film. 22. If the film is a success, maybe it will coax reclusive author Orson Scott Card into publicly expressing an opinion of some kind. 23. 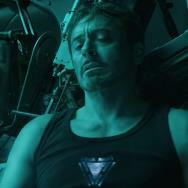 The zero-gravity scenes are pretty convincing, especially if you watch them upside down. 24. The audience for an adaptation of a 30-year-old sci-fi novel is bound to be better behaved than, say, the audience for Bad Grandpa. 25. Finally, a movie that acknowledges how useful it is to be good at video games.